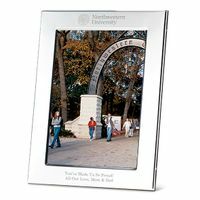 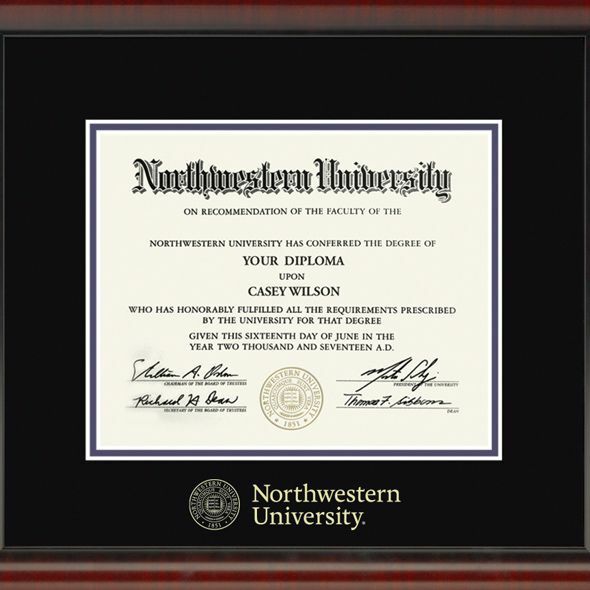 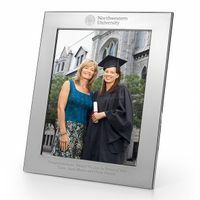 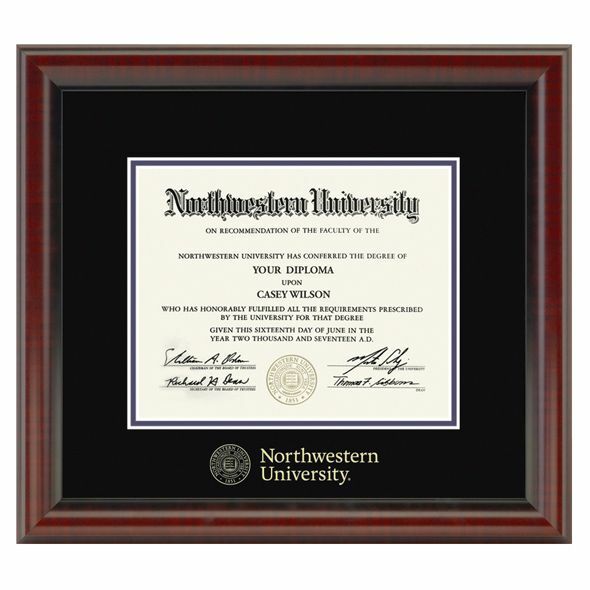 This Northwestern University diploma frame is crafted from solid wood in the USA. 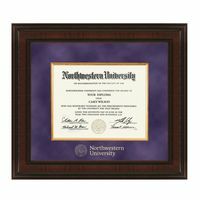 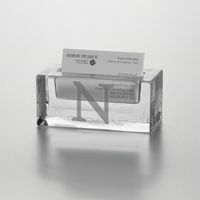 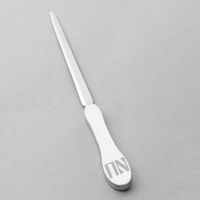 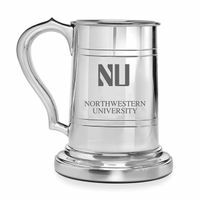 Proudly display your Northwestern diploma with museum quality conservation mounting materials to showcase and protect your Northwestern University diploma. 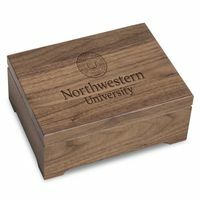 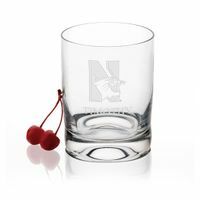 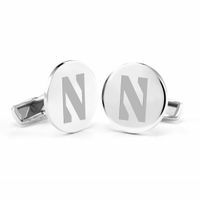 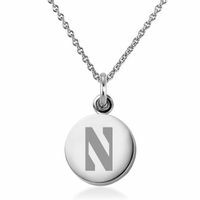 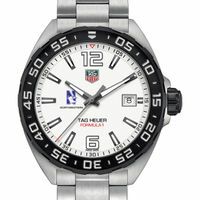 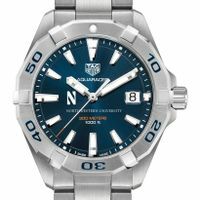 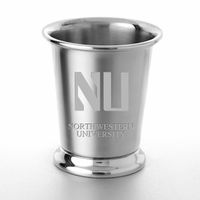 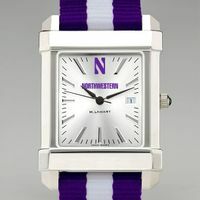 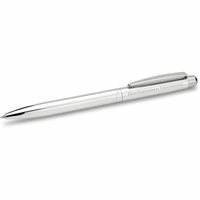 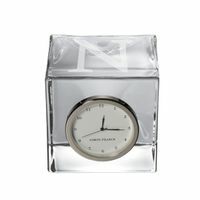 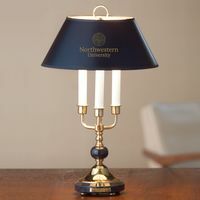 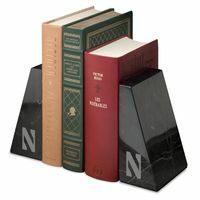 Northwestern University Graduation Gift featured selection.